I have high hopes for my upcoming rattlecan paint job. I am going to paint my rear fender, horn cover, and new tank. Assuming they all turn out OK, I want to protect them from gas and such. 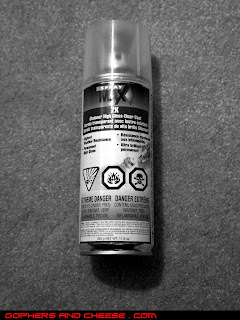 I have read really good things about SprayMax 2K. It's not cheap at $20/can and is not easily found. I bought mine online at Eastwood. 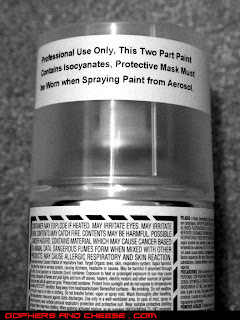 It is a 2-part clear coat in a spray can. Once the hardener is mixed in, the can must be used within 48 hours. 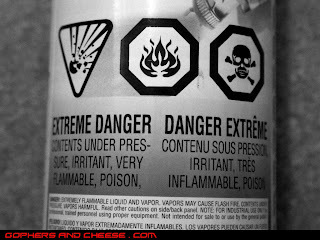 Looking at the label, this stuff seems like it is trying to kill you. Check out all the warnings. 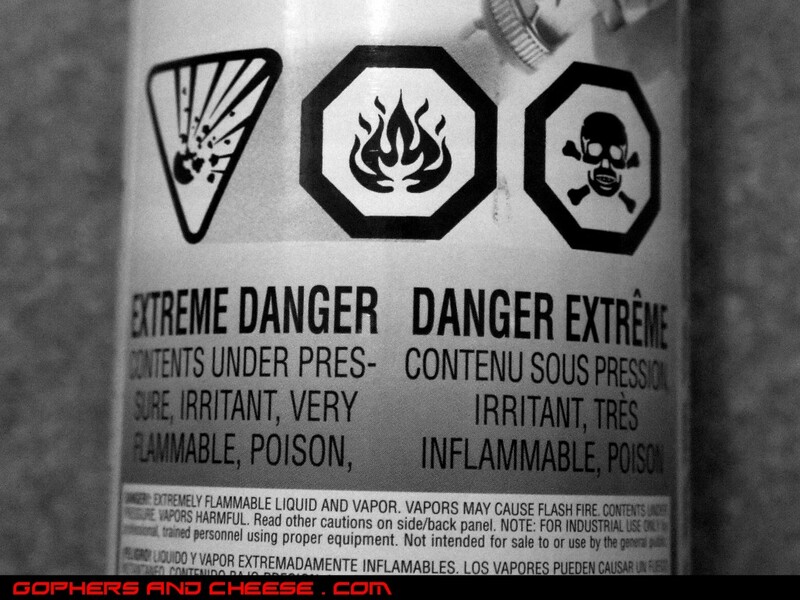 My favorite is "NOTE: FOR INDUSTRIAL USE ONLY by professional, trained personnel using proper equipment. Not intended for sale to or use by the general public." That's reassuring. 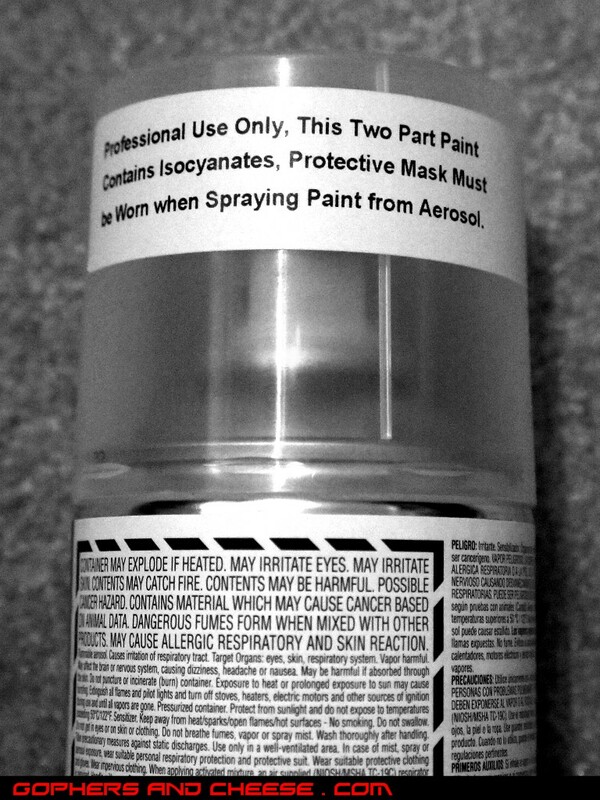 I already bought a respirator to wear when I finally get around to using this stuff. Wish me luck.